Our pastors Curt and Mollie will be co-leading our Lenten Study every Tuesday beginning March 12 through April 9. 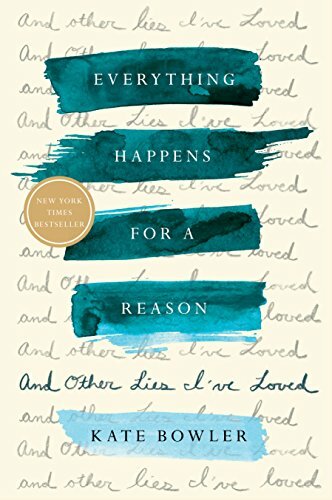 Kate Bowler’s Everything Happens for a Reason and Other Lies I’ve Loved, recounts Bowler’s experiences before, during, and after her cancer diagnosis and how being faced with death taught her how to live. Sign up on the Welcome Center. Contact Curt or Mollie for more information.